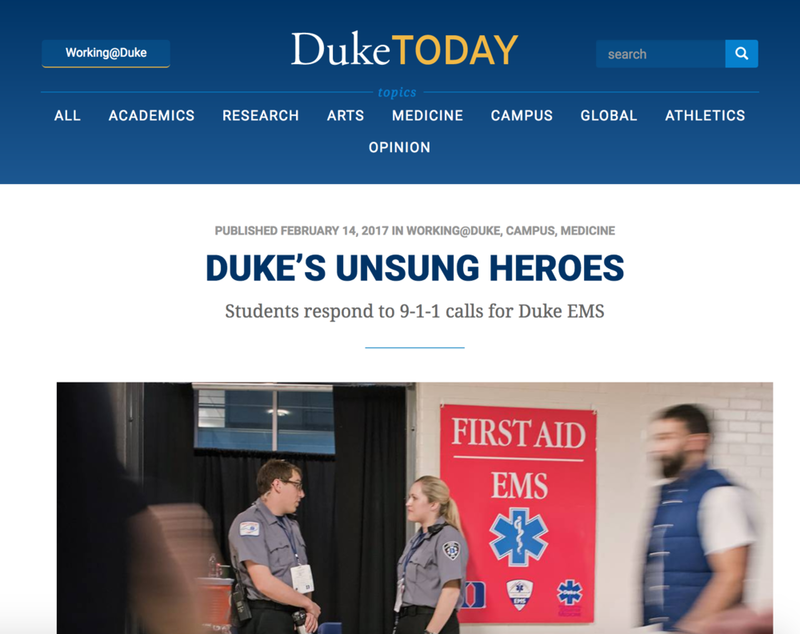 Duke Today piece on Duke EMS! 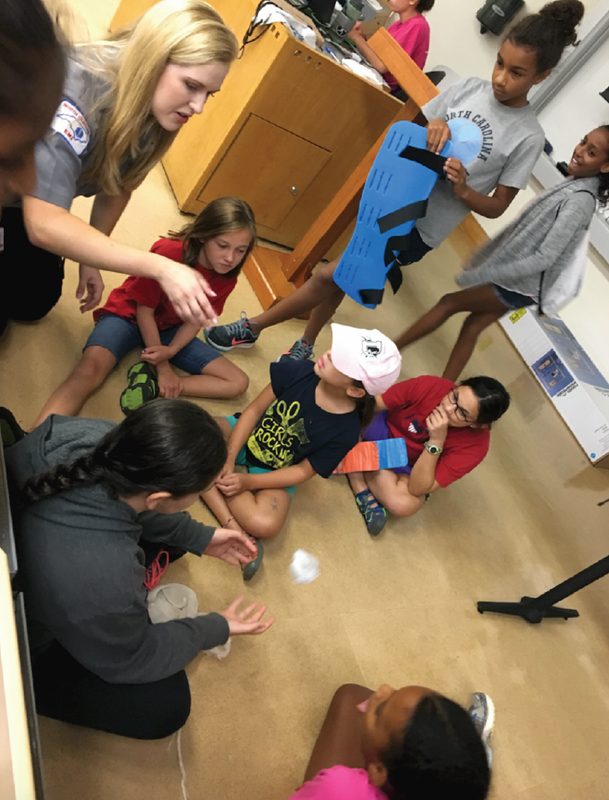 Duke EMS teaching hands-only CPR at our annual Just Beat It event! 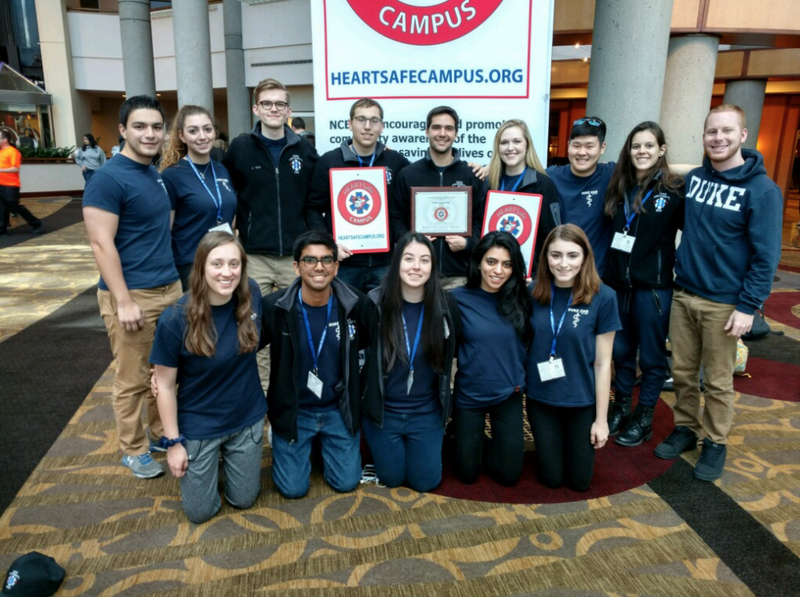 Professor who Duke EMS saved goes on to promote CPR training initiative!